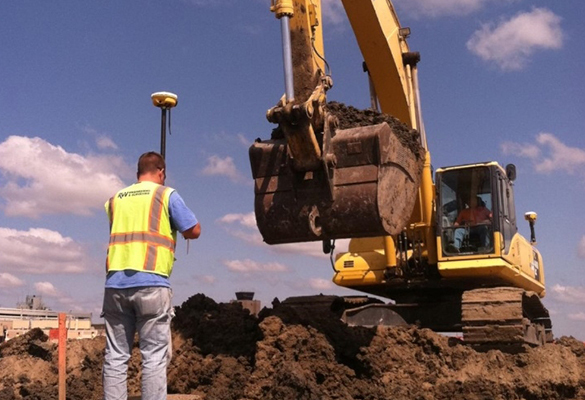 Topographic surveys are often the initial survey done when a project is started. It is the spatial recording of all information that could be relevant to the design and construction of the project. The information often includes contours, roads, buildings, vegetation, services, etc. These maps are produced by surveying a number of points in relation to each other. The contour interval between these points can range from 2 metres for large wind farms to 500 mm for site surveys, 100 mm for stock piles and 1 mm for floor surveys. Sometimes an architect or engineer require additional detail of a site for design purposes. 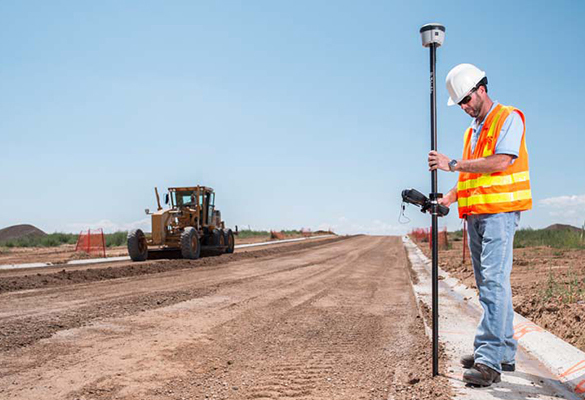 Other significant details such as roads, services, street furniture, sight lines, trees, etc are then added to the basic contour survey. A survey of the ‘as built’ building is often required where the original plans are not available or where the building no longer resembles the existing plans. The entire building is then surveyed. Survey detail can range from a basic building shell to the inclusion of door/window openings, plug and water points. Used in aerial mapping of large or inaccessible areas. Contact us via our online contact form or via phone.